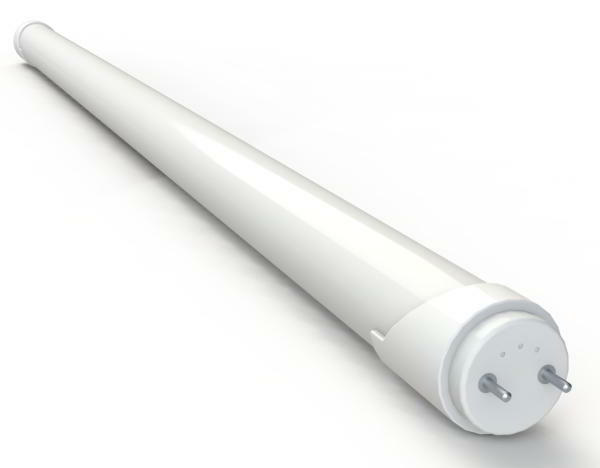 BioSmart LED Tube lights replace flourescent lamps in indoor lighting situations such as offices and workshops. 50,000h is 17 times the lifespan of traditional fluorescent lamps, reducing maintenance cost and time. Uses only 20 watts compared to 36 watts for similar lumen output fluorescent lamp. 260° emitting angle distributes light more evenly and helps reduce glare. Retrofit installations can use existing fluorescent lamp brackets. Lamp color spatial uniformity meets Energy Star standards. Presence detector can be configured to dim or turn off the light if no one is around, saving energy when it's not needed. Day light (5,700K) and Warm white (3,000K) are available.